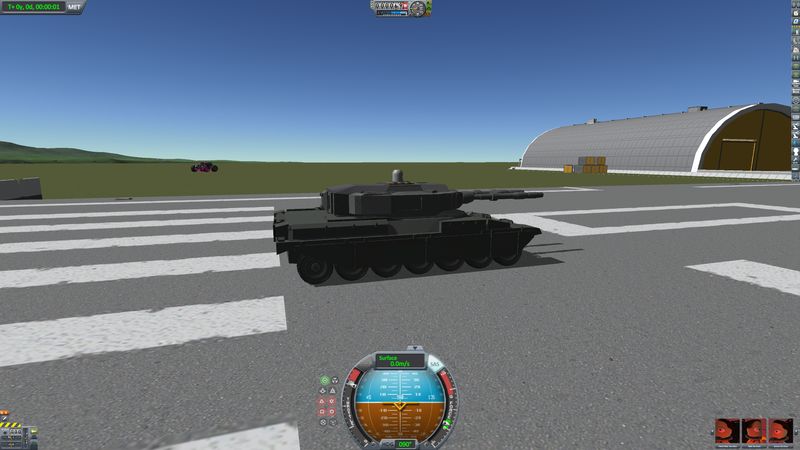 A mod aircraft called Armata MBT. Built with 72 of the finest parts, its root part is ChieftainHull. Advanced weapon platform for future ground combat vehicle developments. Comes with modular armour and anti-air radar.